Brett has been dancing since the age of three. She has trained in ballet, pointe, jazz, hip hop, lyrical & tap, with an emphasis on tap. Brett has received training from the industry's hottest names including Gregg Russel, Chloe Arnold, Jason Samuels Smith & Sara Reich. Brett has trained in both Los Angeles & New York City attending such programs as Tap Kids, Slide & Tap Into The Network. She has performed in productions of “Alice in Wonderland”, “West Side Story”, “The Emmanuel Project”, “A Chorus Line”, “The Nutcracker” as “Clara”, “Cinderella”, “You're a Good Man Charlie Brown” as “Sally” & many more. 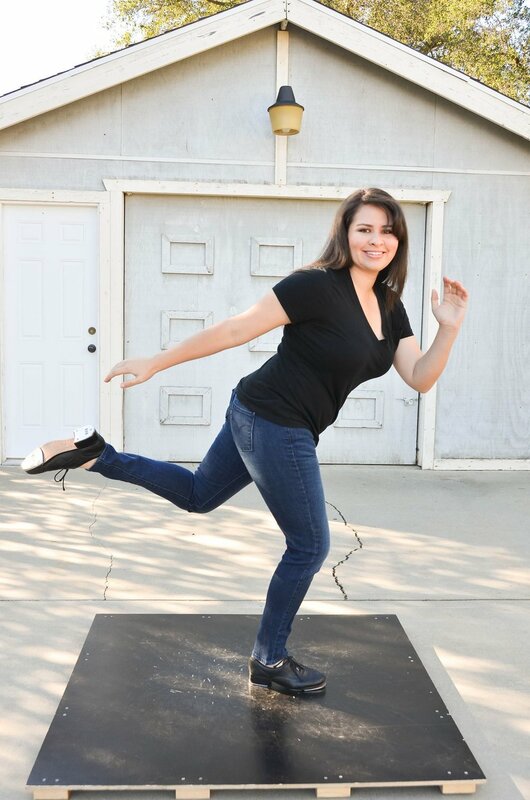 She has danced at various locations such as Disneyland, Magic Mountain, Knott's Berry Farm & other local venues. Brett has and won numerous awards for her dancing and choreography at various competitions such as Professional Dance Network, Showstopper, Jump, LADF, Encore & many more. Brett is a member of the LA based tap company Tap Con Sabor who recently performed in Washington DC, New Jersey and Los Angeles Tap festivals. Brett has interned for LA Tap Festival two consecutive years, working with people such as Debbie Allen. We are very privileged to have Brett teaching for us here at Yucaipa Dance. 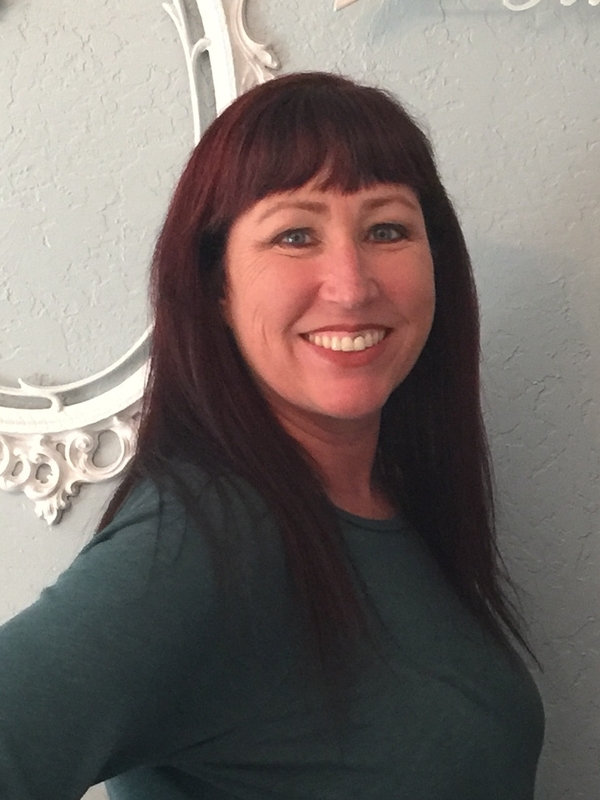 Jackie Cooper started her dance training at a young age and has continued for the past 15 years. Her training started at a dance studio, California Dancer, and then at Dancing Images Dance Center. She is currently attending Riverside City College studying dance and working towards her degree in Physical Therapy as well as her certification in Pilates. Jackie is also dancing with a Hip Hop company, Envy Dance Company.